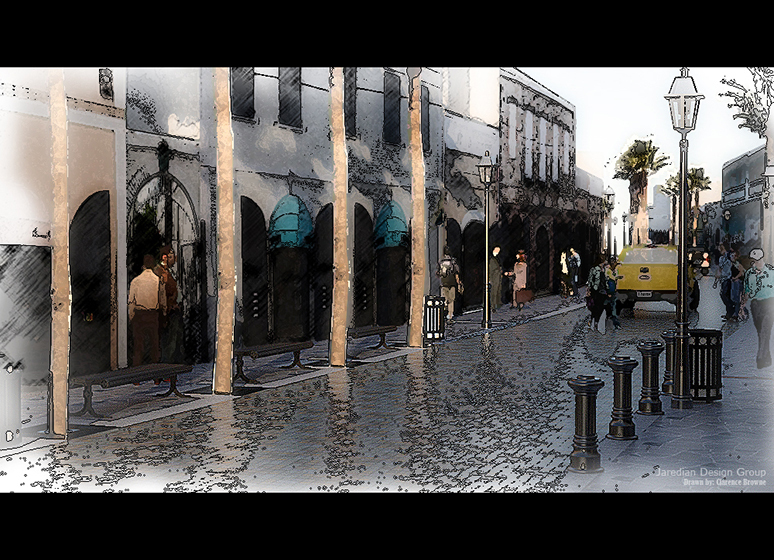 T he Jaredian Design Group is the lead consultant for the re-design of the sidewalks and vehicular pavements on Main Street Downtown, Charlotte Amalie. 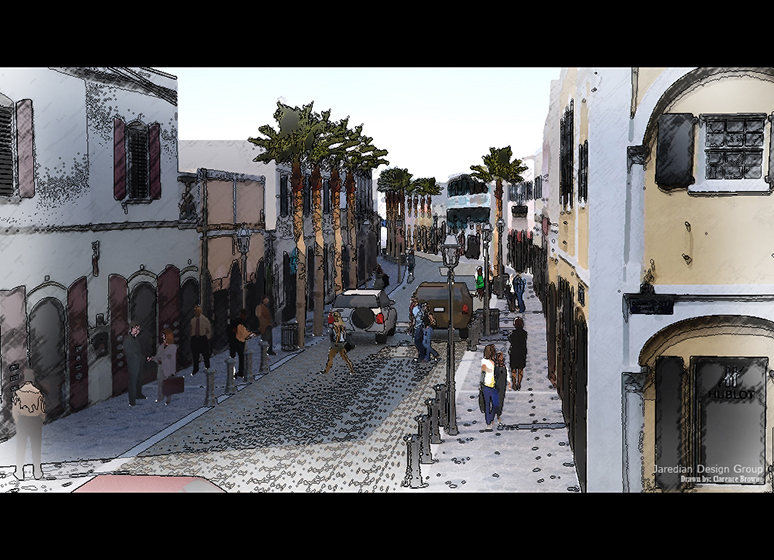 This project will include new pedestrian and vehicular pavement, lighting and landscaping. Logistics and phasing will be a critical part of this project, as it will be constructed in the heart of the business district. Preliminary design is completed, historical Preservation permits have been received. 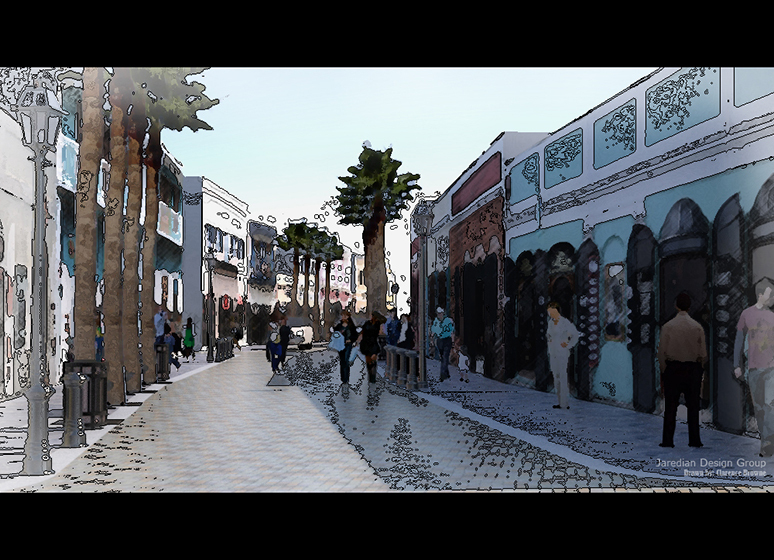 This project also included an extensive Public Involvement Program that included a design “charette” and presentations to related stakeholders. Final Design Documents are at a 100% submission level and should be finalized by the end of Spring 2013.